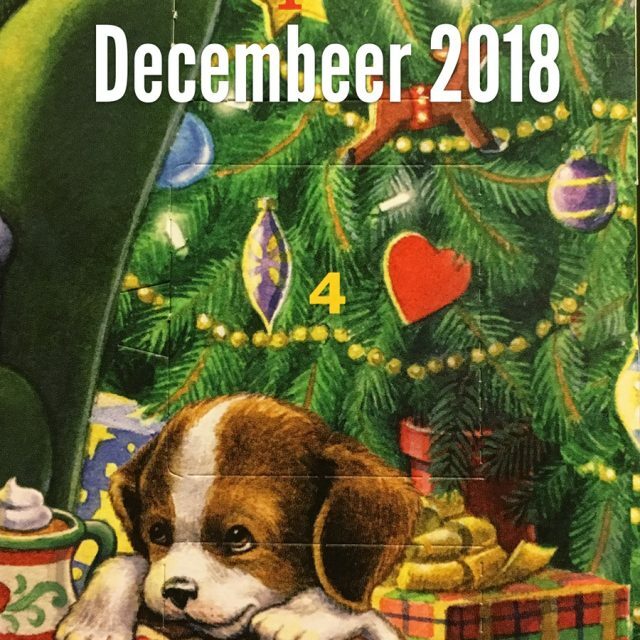 To be completely upfront and honest, this particular brew wasn’t even on the list when jimmywags created the Beer Advent Calendar – but I thought it deserved a spot on our calendar … also, I really wanted another reason to drink this and really taste and smell it. 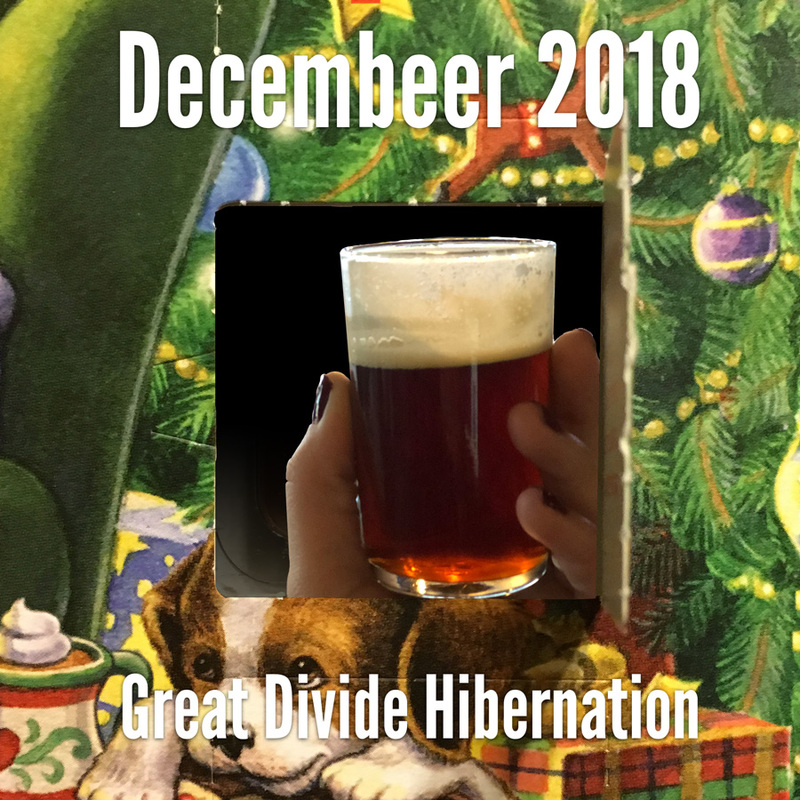 According to Great Divide’s website, this particular brew has been their “celebrated winter tradition since 1995” and there’s a reason for that – it’s damn delicious. The smoky, brown sugary flavor that this English Old Style Ale provides makes it the PERFECT winter beer. Stay Warm With This Beer-Based Hot Chocolate Stay Warm With Broccoli Bacon Beer Cheese Soup Decembeer 1: A Bloom in the Snow Decembeer 3: A Texas Thing?